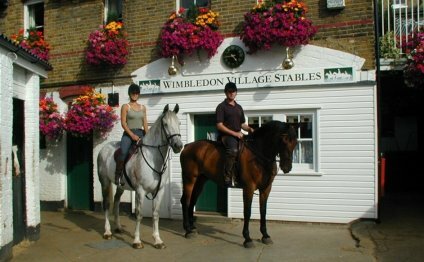 We have been a family run riding stables and livery garden authorized on highest requirements because of the British Horse Society therefore the Association of British Riding institutes. We teach driving to all the age ranges and all standards - from complete newbies to experienced, skilled cyclists. Our training staff are experienced and well trained and highly inspired. You can expect group rides and classes (usually four or fewer riders in each team) also private rides and lessons – the latter becoming ever more popular. We take care of ponies at livery into highest requirements and all their demands are completely catered for. We provide Comprehensive Livery where owner are able to turn up anytime to ride their horse and dealing Livery where in actuality the owner rides at agreed times and enables their horse to be used within riding college at other times. Both forms of livery are the ponies being looked after by professional and experienced staff. Their particular per need is completely catered for.